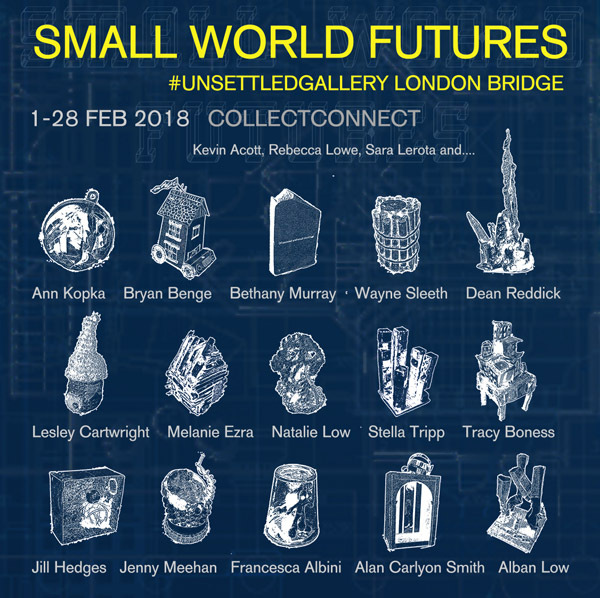 Bryan Benge is part of CollectConnect a caring cooperative of artists who organise art shows along the principle of participation and inclusion, designing an exhibiting structure that makes everything easier for everyone involved. They recently ran a retrospective with more than 1000 artists and 4000 artworks in one gallery! A writer will also use the world as an inspiration to create something new and fresh, their words describing the shape of a new world.